Chefs Andrew and Clayton, together with Louis, head the kitchen here and do most of the food sourcing - Mostly from small/ family-owned suppliers and tend to opt for quality over price. They continue to develop ingredient-focused dishes closely with the rest of the team; creating a contemporary yet diverse Mediterranean bistro menu whilst maintaining our classic favorites. 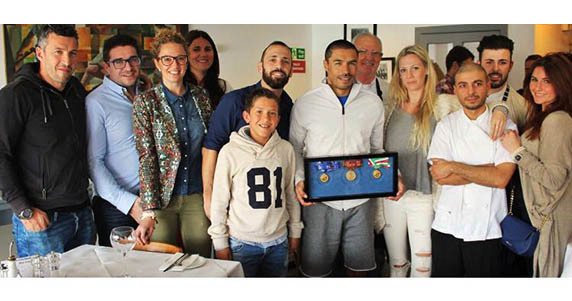 Our dishes are complimented by highly attentive service in a comfortable yet lively setting - This is where Wigi’s son, Beppe, steps in. Beppe manages every other aspect of the restaurant; namely overseeing reservations, guest relations, wines and dessert – He is assisted by Eunice and both contribute heavily to the humble dining experience we constantly strive to offer. 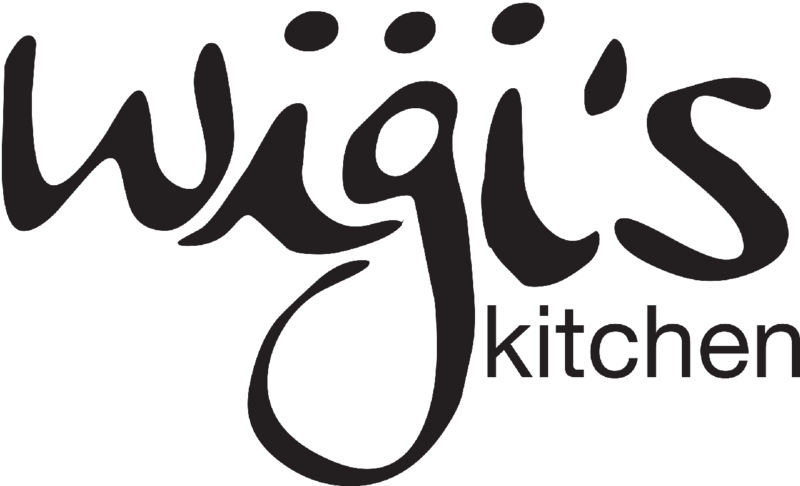 Here at Wigi's we aim to welcome and treat our customers as if they were guests in our own home and in the same way we wish to be treated ourselves.